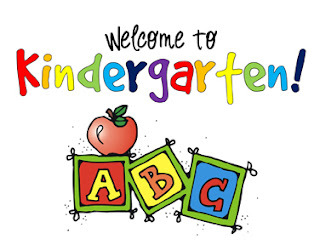 On Thursday, May 12th at 7:00 p.m. we are welcoming our new Junior Kindergarten families to an information night. Parents are encouraged to come out and learn about the Kindergarten Program from our teachers and designated early childhood educators. Come out and get an overview of a day in kindergarten and prepare your children for their big step to school in September. Westminster P.S. welcomes our new little ones and their families! Riding our bikes to school! Come out to our Family Games Night May 5th!